Using 4" cove base will protect the most damaged area of all walls. Vinyl baseboard molding will also tie a room together and add a finished look. 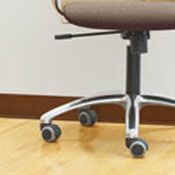 This 4" cove base comes in 100" rolls allowing for seamless vinyl baseboard molding. Vinyl wall base in .08" thickness is the perfect choice for residential areas. Mannington 4" cove base can help hide minor flaws where the floor meets the wall because it has a toe which extends almost half an inch from the wall. 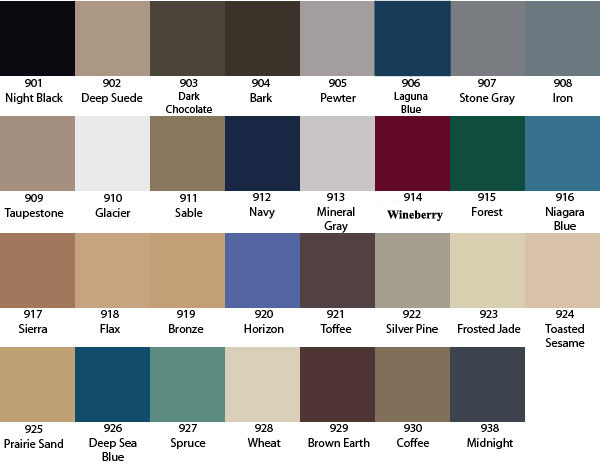 This vinyl baseboard molding comes in 31 beautiful colors, ensuring that you will find a color to match every room. Before installing 4" cove base make sure area is free from imperfections such as bumps or holes. Vinyl baseboard molding can be installed using cove base adhesive. Four foot sections of vinyl baseboard molding are a great choice for smaller areas. Colors shown may not match the actual product due to monitor settings. Please request color samples. ***Coils are considered a non-returnable, special order item and cannot be canceled once placed. Shipping time may vary. Lead time is typically 1-3 weeks. Please call 866-258-1554 to check availability, M-F 8 to 5 CST. 100' coils of 4" cove base allow for a clean installation without seams. Order today!